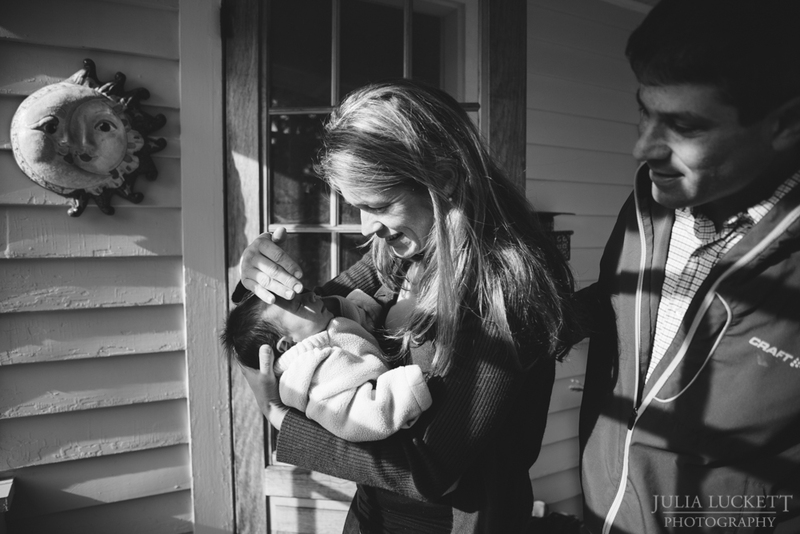 Emily & Jonah welcomed newborn Ananya into their happy home earlier this year. I was so touched by the love, tenderness and appreciation with which the older brothers interacted with their baby sister. 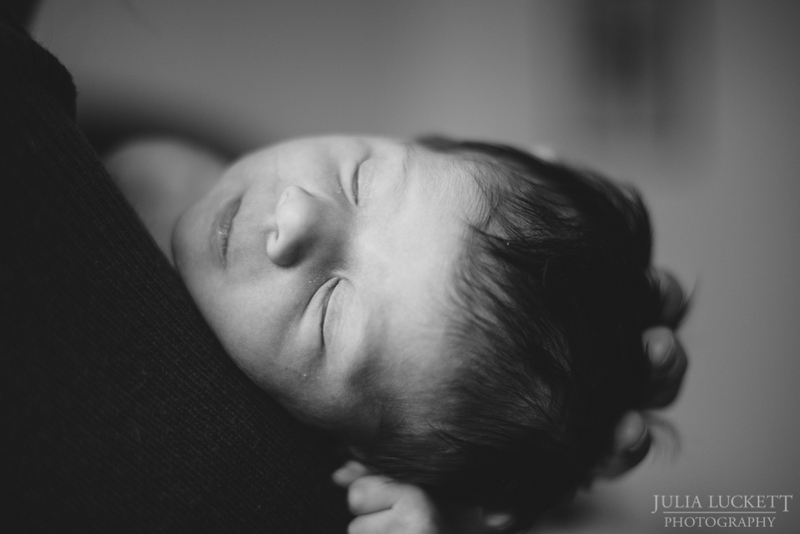 Stepping into a family's life for a few hours is so special and intimate.